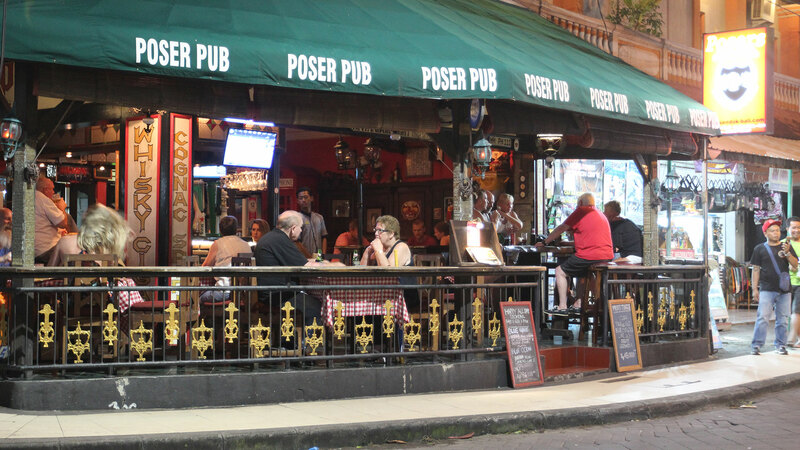 Poser Pub and Restaurant offers you a refreshing start to your evening after a sunset walk on the Legian beach in a relaxing and friendly setting. We have wide selection of beers, wine, spirits and cocktails to cheer you up. If you decide to come for dinner, we offer an exclusive range of international and Indonesian dishes, designed to satisfy and fulfill. 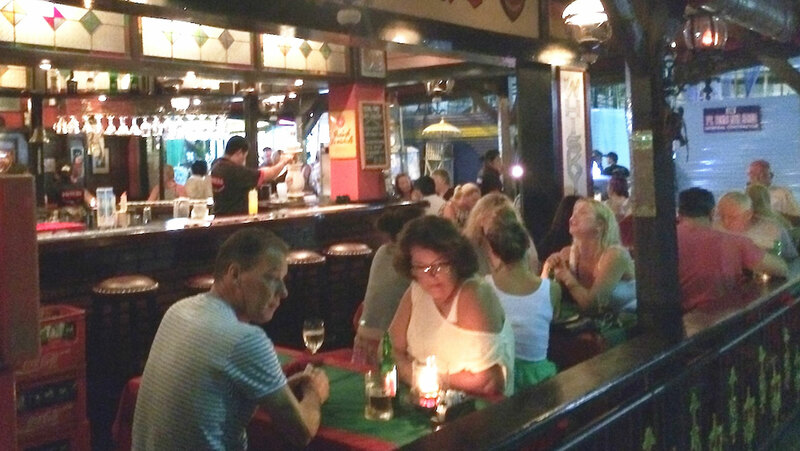 Located strategically close to the Legian Beach, at the corner at Padma street, Poser Pub and Restaurant offers you a refreshing start to your evening after a sunset walk on the Legian beach in a relaxing and friendly setting. 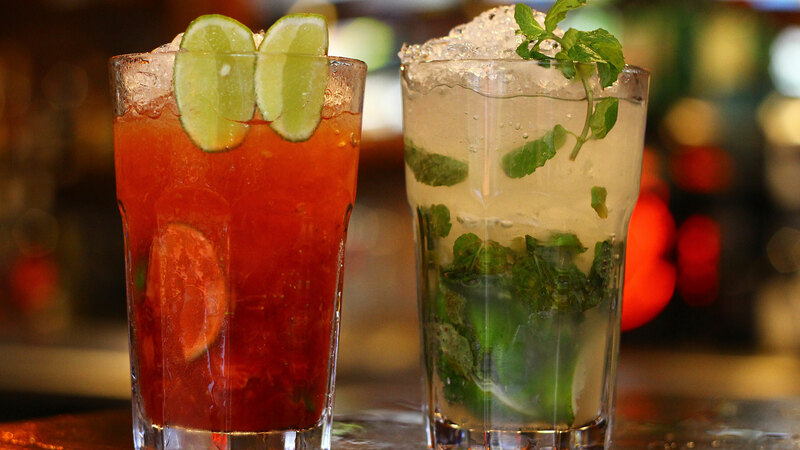 We have wide selection of beers, wine, spirits and cocktails to cheer you up. 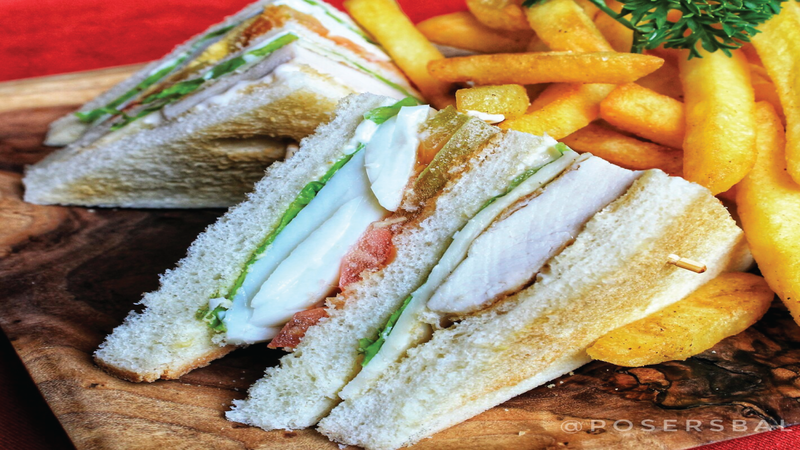 If you decide to come for dinner, we offer an exclusive range of international and Indonesian dishes, designed to satisfy and fulfill! All of this always at very affordable and nett prices!